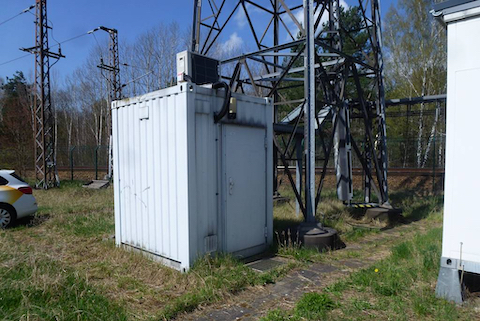 Changing antenna and hardware configuration design for Vodafone D2 in a mast owned by German Rail (Deutsche Bahn). 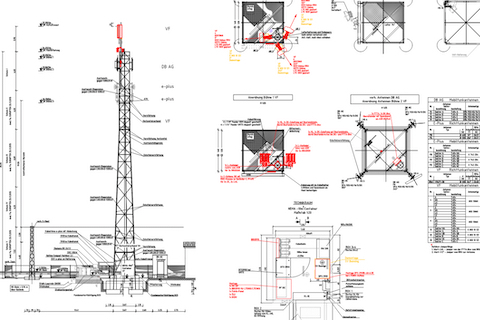 Making Engineering drawings in Deutsche Bahn layout, changing antenna configuration in top of this mast and add RRU’s close to the antennas. Here was our task also to keep track of the construction and load transfers (if it will hold the new equipment). At the base of the mast we made changes to the layout of the equipment positions. For more information regarding what SEVOCOMM can do for you just contact us today.